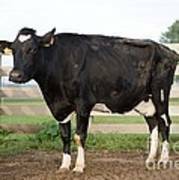 There are no comments for Cow With Johnes Disease. Click here to post the first comment. 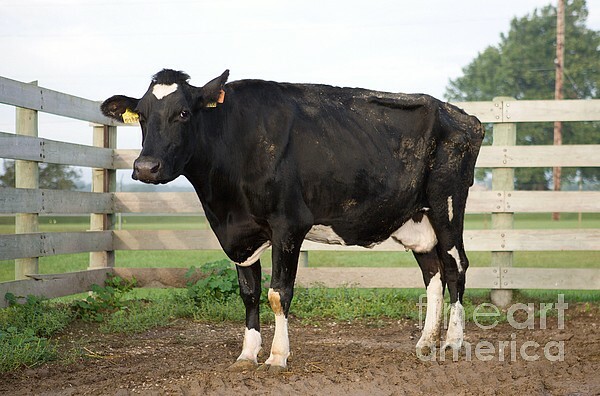 A holstein cow naturally infected with Mycobacterium avium subspecies paratuberculosis that is in the late stages of Johne's disease and has typical clinical signs such as weight loss, watery diarrhea, and general poor health. 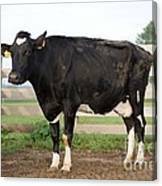 This cow is part of a study herd used in research on Johne�s disease at the National Animal Disease Center, Ames, Iowa.